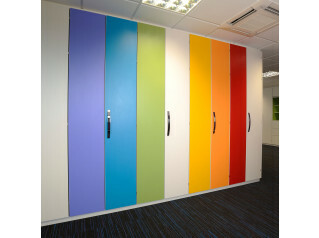 SW9 Storage Wall Cupboards is a full height office cupboard solution. 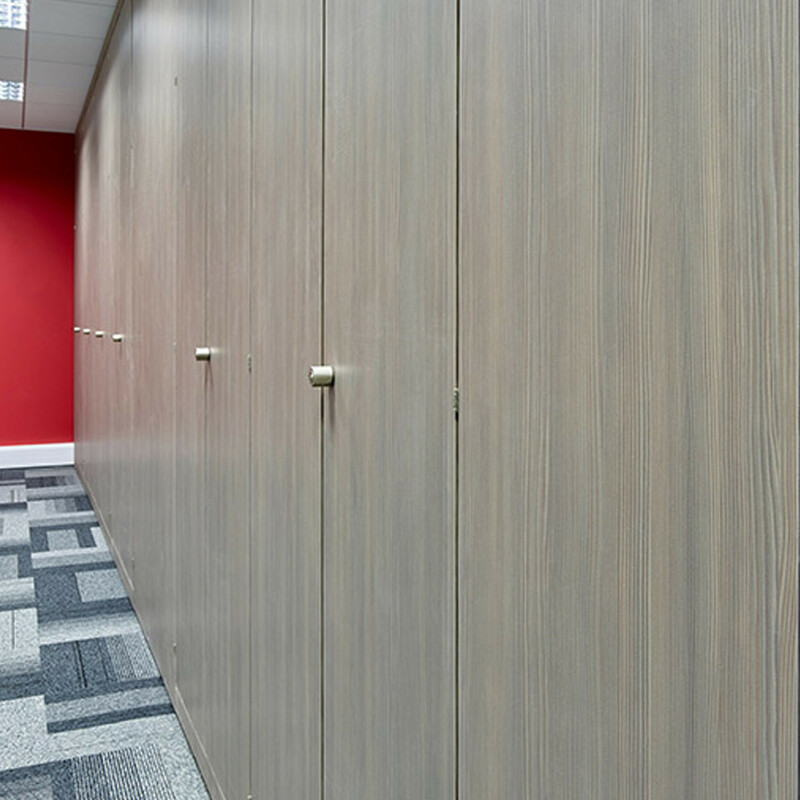 Custom fitted floor standing with a fixed plinth below extending all the way to the ceiling with full height doors with fixed facia above. 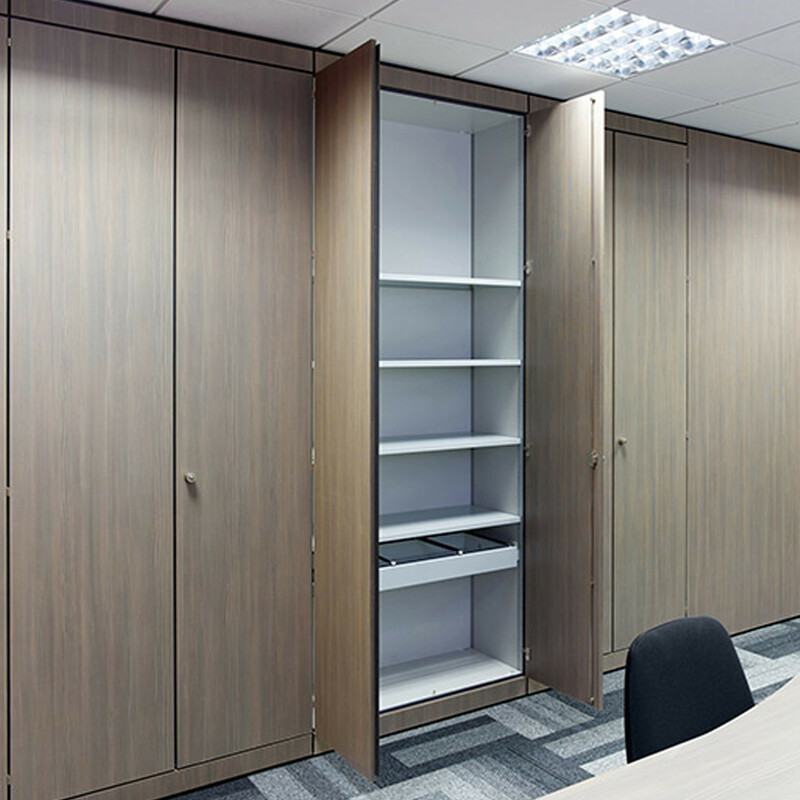 SW9 Office Cupboard units are available in many sizes, finishes and come with an array of internal option. 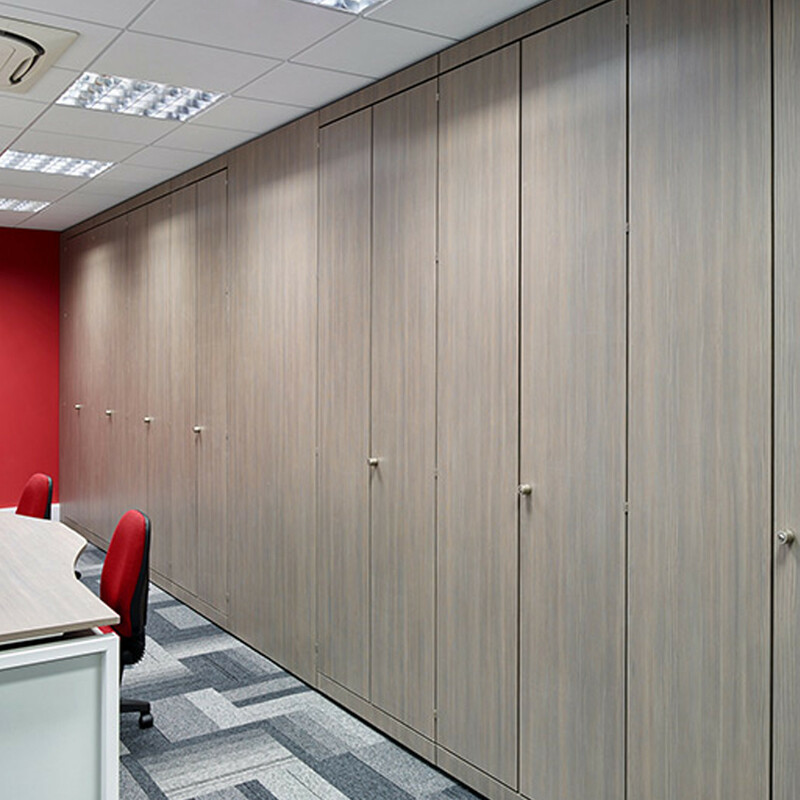 You can have your SW9 office cupboard storage custom made to fit any space within your workplace and choose from any of the following internal: standard shelves, drawers, suspended filing frames, pigeon holes, coat rails, fitted fridges, media unit (fitted TV) and small lockers. The options are endless with the SW9 Storage Wall. 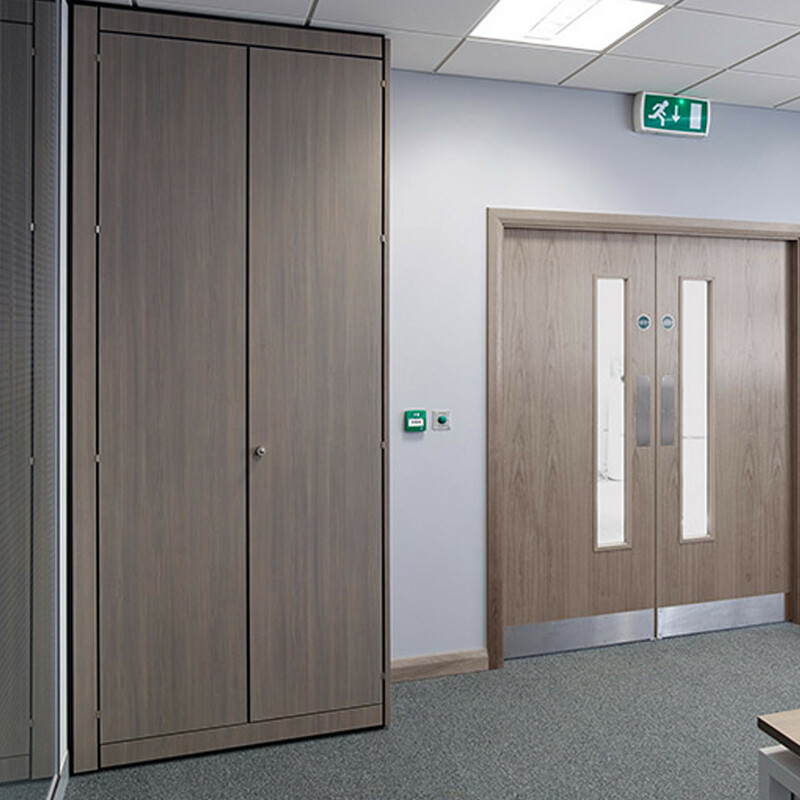 The SW9 Office cupboard unit can be custom fitted along any open wall, free-standing to divide office space or come off a wall. 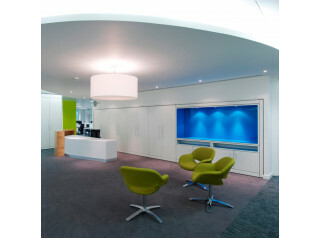 Call us today for a no obligation consultation, we will be glad to answer any of your questions. 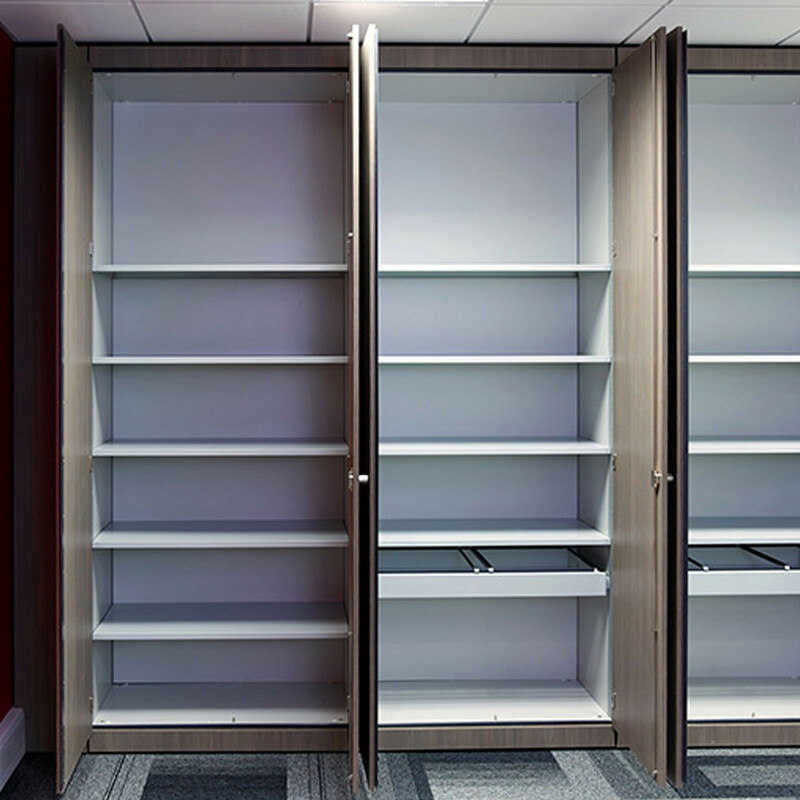 You are requesting a price for the "SW9 Storage Wall Cupboards"
To create a new project and add "SW9 Storage Wall Cupboards" to it please click the button below. 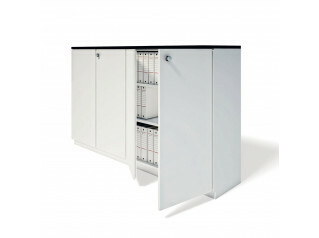 To add "SW9 Storage Wall Cupboards" to an existing project please select below.